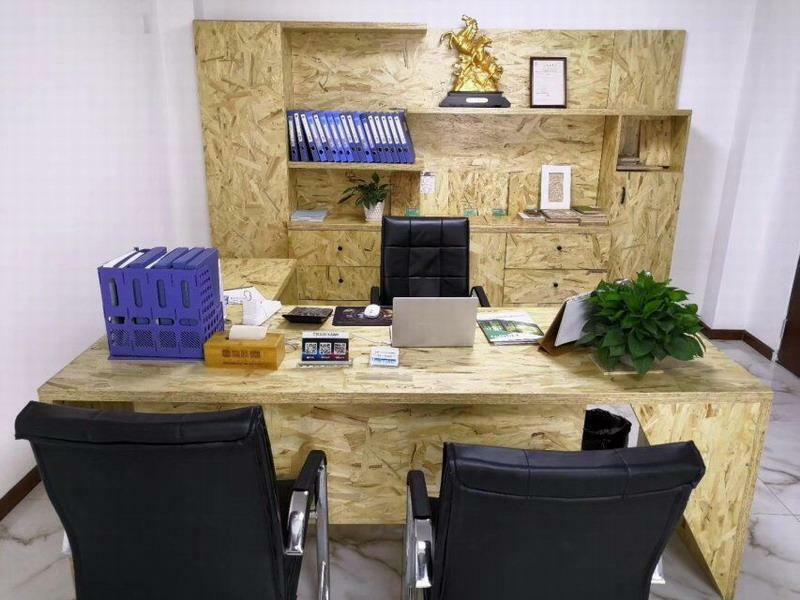 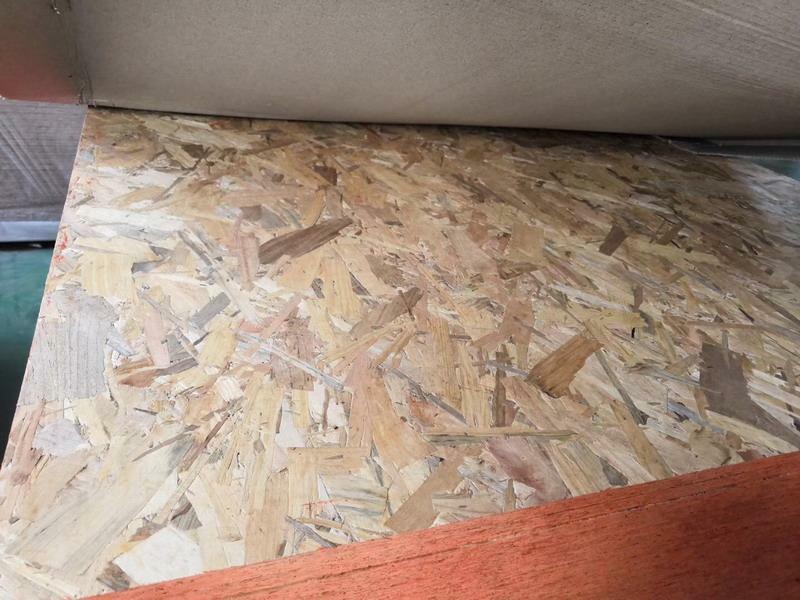 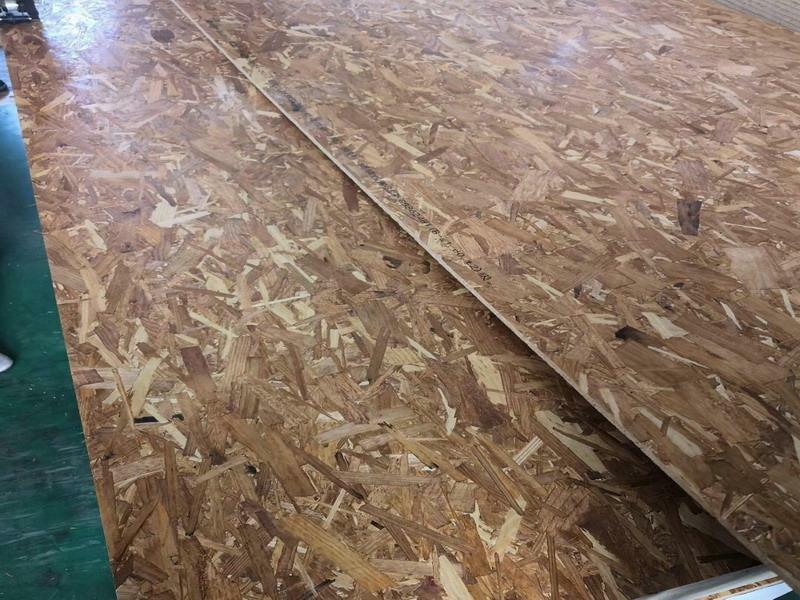 OSB is Oriented strand board, is the upgrading of the traditional particleboard products, its mechanical properties with directionality, durability, moisture resistance and dimensional stability than ordinary particleboard. 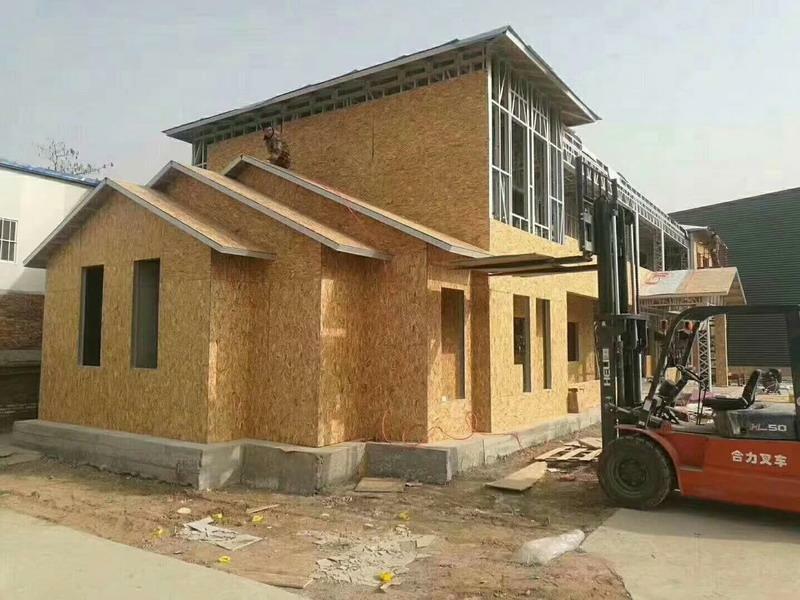 With a small expansion coefficient, no distortion, good stability, uniform material and nail holding high performance. 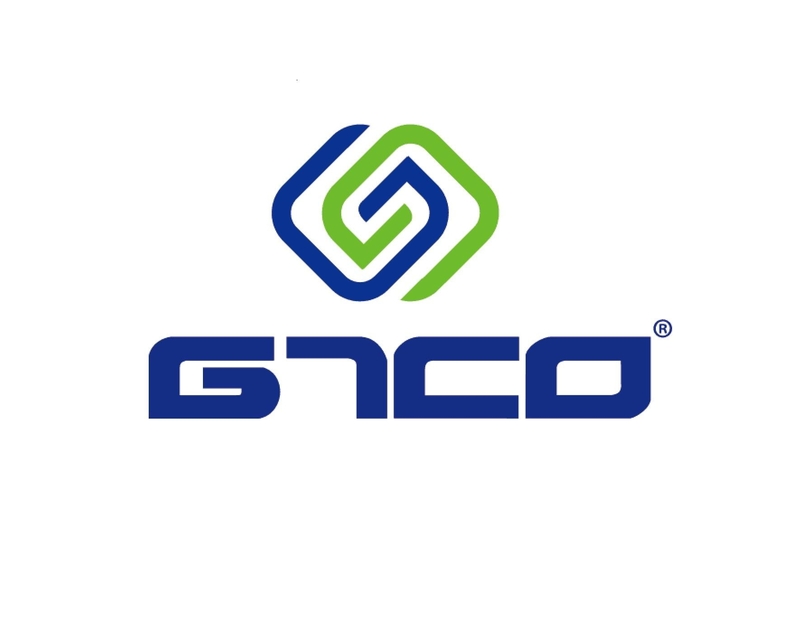 It is used in household, package, furniture, residential and commercial construction field, and so on.